Chandigarh Radio Taxi Phone number is 0172-4646464. If you want to book a radio cab service in Chandigarh, Panchkula, Mohali, Zirakpur etc. Get a best radio taxi service by dialing simply 0172-4646464. 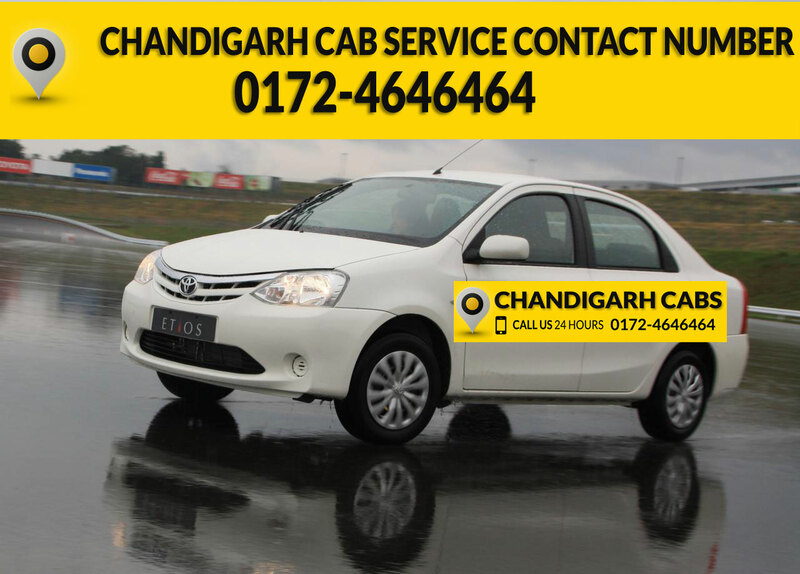 Radio Cab contact number at Chandigarh Airport is 0172-4646464. To book cab services in Chandigarh Airport. Just call on 0172-4646464.